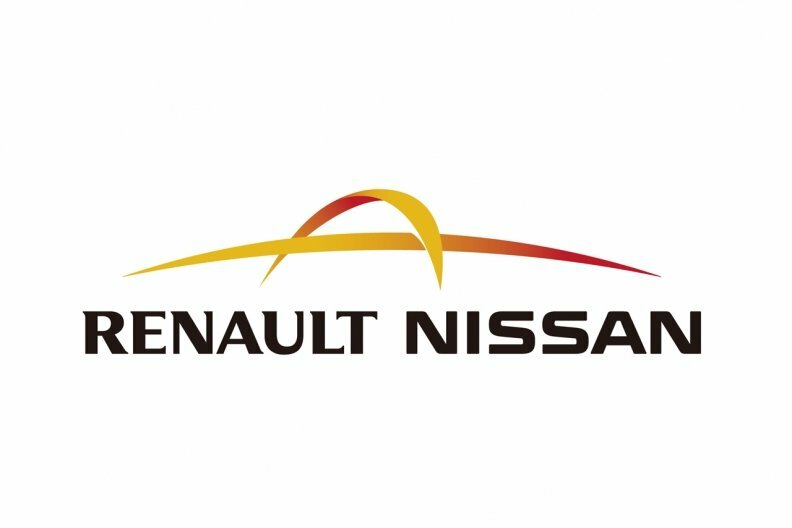 PARIS -- The Renault-Nissan alliance will take a majority stake in Russian automaker AvtoVAZ in the coming weeks, French online newspaper LaTribune.fr reported, citing Renault's Russia general manager Bruno Ancelin. "The agreement has been delayed due to the elections in Russia. But it is a matter of weeks," Ancelin said. "The Renault-Nissan alliance will take 50 percent and one share in AvtoVAZ." According to an unnamed source, the deal will not be concluded before April, the newspaper reported. The Franco-Japanese alliance has been in talks with AvtoVAZ's shareholders to take a majority stake in the maker of Lada cars since last year and had expected to complete a deal by the end of 2011. Renault planned to raise its stake to 35 percent, while Nissan would likely own 15 percent. Renault already owns 25 percent plus one share of AvtoVAZ. A Renault spokeswoman declined to comment on the report. Once a deal is completed, Renault could join Nissan in developing models specifically targeted at the Russian market using AvtoVAZ facilities, Renault's head of product planning, Philippe Klein, said in an interview last week at the Geneva auto show. Nissan has also said it intends to build three models built in Russia. The three partners will produce cars from a joint platform used for Renault's Dacia Sandero and Logan models, Klein added.